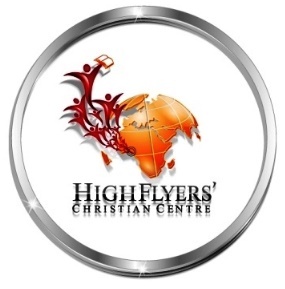 Welcome to Pastor Mrs. Dele Bamgboye's Blog: SINGLES GET READY! Alright so you have marriage in view in the not too distant future right? Good for you. Whether you are looking to get married this year, next year, the year after that or maybe in a decade from now, you are already ' on your marks' at least mentally. Get set. Get ready for the journey of married life. Luke 14:28, For which of you, intending to build a tower, sitteth not down first, and counteth the cost, whether he have sufficient to finish it? Isn't it funny how much preparation goes into the wedding ceremony and all its adjunct variations. The pre-wedding photo shoots. Bridal shower. The invites. The guest list. Venues. Clothes. Jewelry and accessories. Food and drinks. Photography. Video coverage. Logistics. Music. Souvenirs. The honeymoon. On and on the list goes. Most couples co-ordinate all of these aspects in a seamless, well-executed manner that gives credence to months and years of good planning. As desirable and commendable as this all may be, one very critical aspect is not given as much attention and input as it deserves: the life after the ceremony. The married life itself. 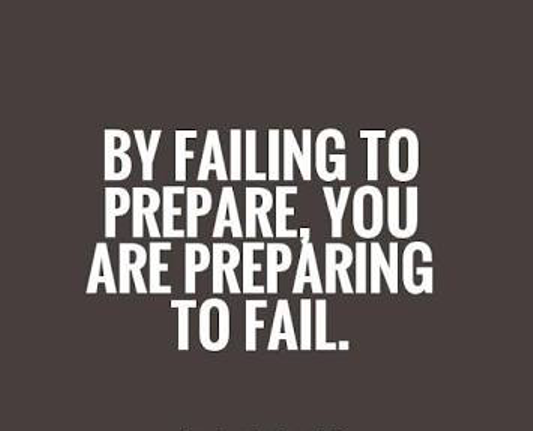 There is no gainsaying the fact that nothing in life ever succeeds beyond the preparation that precedes it. A fallacious misconception among singles who are in love and contemplating marriage is the fact that not much preparation is needed for married life once you are in love. Everything will be just fine because you love each other and have the best intentions for each other and for the marriage institution. So they plan for and actually have the wedding ceremony of their dreams but then soon discover that married life is a nightmare because they are ill-prepared and unarmed with what it takes to safely navigate all the complex interactions of married life. Friends, there is no substitute for adequate preparation for married life. No matter how lofty your ideas and expectations for the 'happily ever after,' without corresponding preparation you will be jolted out of your dream world by the stark reality of the complexities that come with the terrain of living with an imperfect person like yourself in a perfect institution called marriage. Spiritually, build stamina by taking roots deep down in the word of God and having a vibrant relationship with your Heavenly Father. You will need this relationship as an invaluable source of the much-needed strength in marriage. Get used to consulting Him on important issues and receiving guidance from Him. Socially learn relational skills that make for effective interactions in all departments. Consciously cultivate social graces both for now and for the years ahead. Emotionally, grow up and learn how to handle challenges and differences in a proactive manner without resorting to throwing tantrums and being hurtful to others. Physically, take care of your health, manners, and homely skills, whether you are a man or a woman. Intellectually, add value to yourself now. Develop in your mind by consuming materials that add value to you. Strive to be the best at whatever it is you are doing. Bringing it closer home, what does marriage really mean? What does it entail? How does one relate with a husband or a wife in a manner that will ensure that both of you keep growing and getting better? What does it take to be a great wife or husband? How about your individual temperaments? What is yours and what are his/ hers? How do you relate with a spouse who is choleric, sanguine, phlegmatic or melancholy in order to bring out the best in them? How do you handle the 'residual' effects of dysfunctional upbringing in you and your partner to avoid a repetition of the shortcomings and failures of your parents' marriages. How about disagreements and misunderstandings; how do you handle them? How about your individual careers, professions and vocations? Where do you plan to live? Where will you be worshipping. How many children would you both like to have and how would you raise them? How do you raise well-balanced children? How about in-laws? Where do they belong in marriage and how do you relate with them without upheavals? How about money matters? What is a family financial plan and how much financial intelligence do you both have? How will you handle your finances as a couple? In other words you need to be familiar (even if only on an elementary level) with the 'rules of engagement' as far as marriage goes so that you will be better positioned to build the home of your dreams on that sound foundation. You do not start laying the foundation for a great marriage after you are married. Is this intended to scare you? Not at all. It is meant to jerk you out of your dream world of assuming that you can make a success of marriage by just getting married and taking each day as it comes without some form of prior preparedness. Think about this: there is no vocation, trade or profession that does not entail at least a few years of training and under- studying a mentor. You need to do yourself and your future a favour; do not get married without at least some foundational, working knowledge acquired deliberately regarding how to make marriage work. 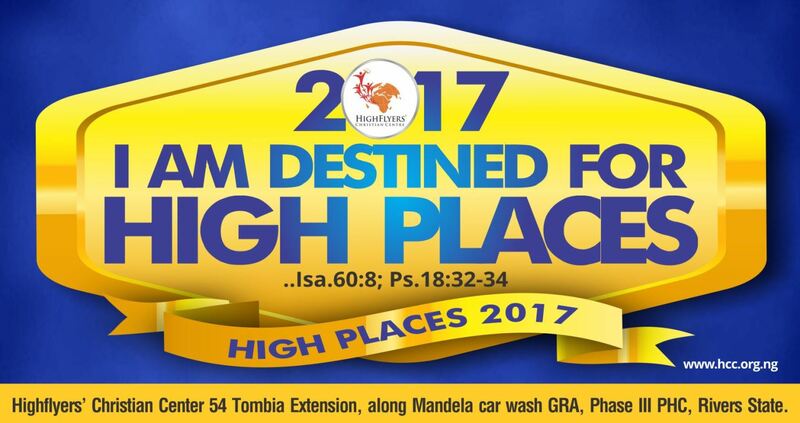 Watch relevant videos and listen to CDs of insightful teachings from godly, experienced and knowledgeable individuals who have a testimony. Discuss and pray about these issues with your partner and agree on the blueprint that your marriage will run by. Of course there will be many things that you will not be able to figure out practically until you are married and living together. 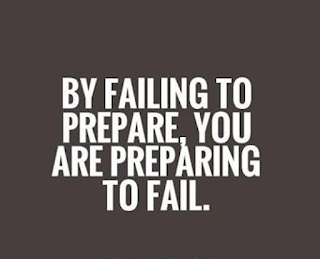 But it's not rocket science to know that the more prepared you are for an event the better your performance! We are talking about another living, breathing human being here who is subject to like passions as you. Comes from a different background from you, has his/her own mindset and is a free moral agent just like you. A person over whom you have no control so to speak. A person with whom you will relate intimately with in every sense of the word to the exclusion of all others for the rest of your life. Throw this in the mix too: Marriage does something permanent to you, spirit, soul and body! It impacts upon the totality of your being like nothing else does. I am sure you have very high expectations for marriage; you know, that all will be well and that you will live happily together with your spouse. Very good. But take the responsibility to match your expectations with corresponding preparation, or your wishes will remain just that; wishes that will never come true. I wish you well on this journey. May the going be very good for you. So, on your marks, GET SET.......and go well!!! Thanks Ma, this is great info that needs to be cascaded far and wide. Many are crying because of ill preparation for this great but challenging institution. This shows that there is hope. Yes my sister, there is hope as long as singles are willing to use their heads more in the entire process of getting ready for marriage.